Yes, RBT can do it. 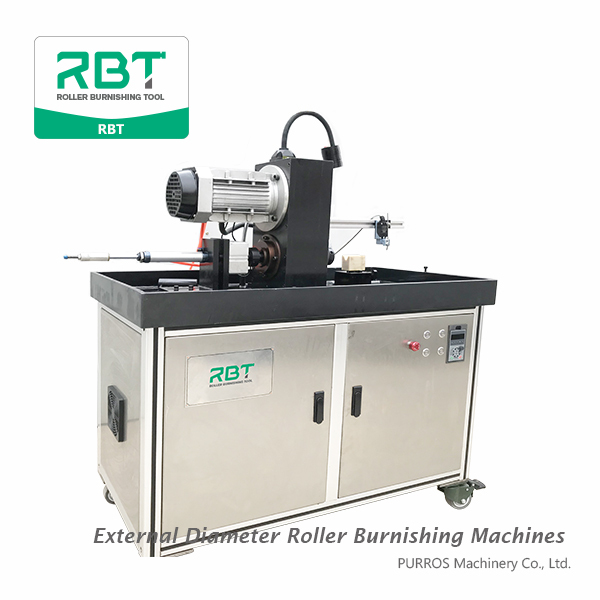 Actually, we already manufactured an external roller burnishing machine, which model is ‘RBT-M25’. 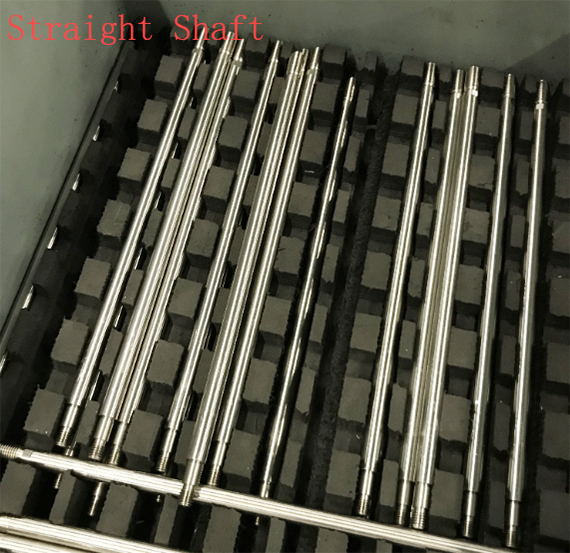 The machine can be met many surface polishing requirements of workpiece, and any materials with hardness within 30HRC, also it has a wide numerical burnishing rang from φ3 to φ25. 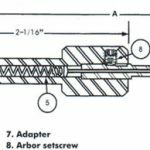 It has many advantages, that with high efficiency and low energy consumption. 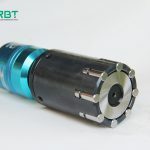 ← How to achieve Ra0.2 of surface roughness on pulley crank shaft of car engine with OD stepped shaft burnishing tool?